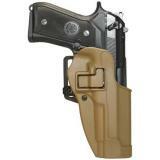 The Beretta is the standard firearm for our US military personnel. 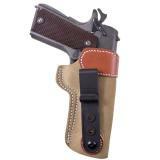 A true classic, The Beretta has stood the test of time and will be a favorite for years to come. 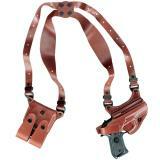 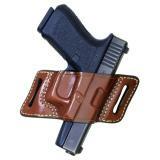 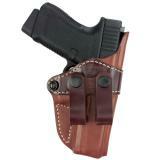 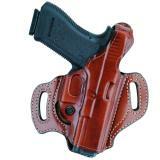 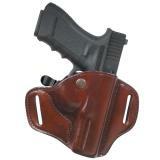 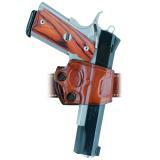 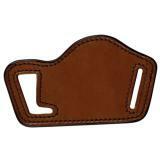 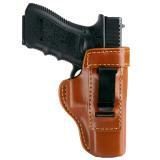 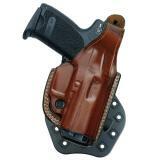 Here you will find a wide array of Beretta Holsters available in several colors and finishes. 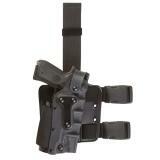 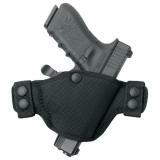 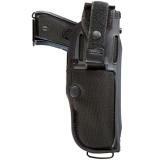 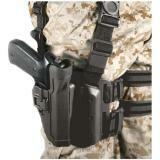 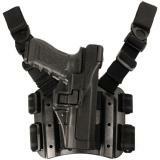 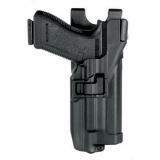 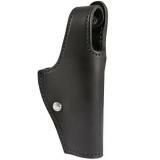 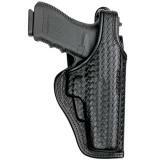 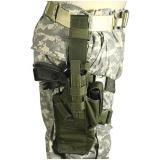 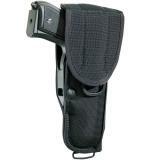 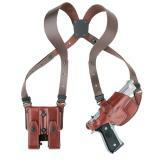 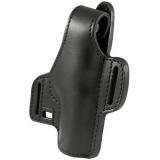 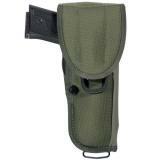 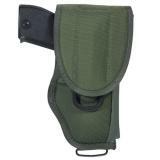 You can also choose from several styles of Beretta Holsters. 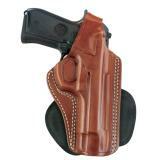 Whether you are looking for a Belt, Paddle, Ankle or Shoulder style Beretta Holster, you are certain to find what you are looking for.